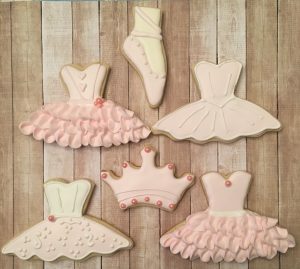 Angela’s Cookie Jar is a new, home-based bakery located in Smiths Falls. 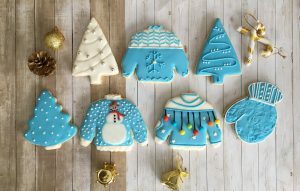 Angela’s Cookie Jar makes high-quality, bespoke cookies for all occasions and has a large selection of shapes. Perfect for any event such as weddings, new baby, birthdays, school, corporate events, sports and much more. 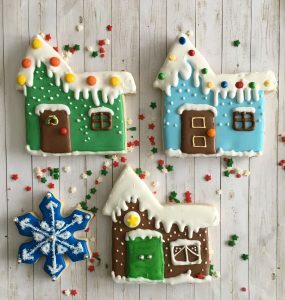 Angela’s Cookie Jar cookies are made with love, creativity and much dedication to details. They are guaranteed to put a smile on your face. The business owner is Angela Hopkins, a passionate baker, mother and friend. In June of 2017, Angela and her husband Kevin moved to Smiths Falls from Hamilton, Ontario when she retired from the banking industry after thirty years of service. The business started as a part-time hobby soon after she moved to Smiths Falls and transitioned to a full time business in summer of 2018. 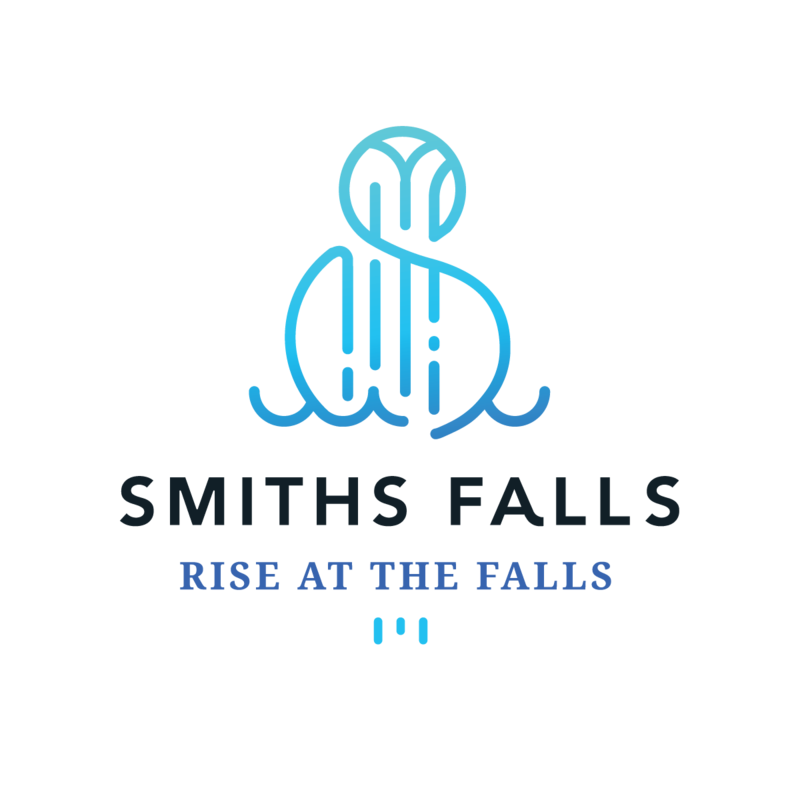 Angela and Kevin are now much settled in Smiths Falls and love the beautiful country setting that surrounds this perfect little town.